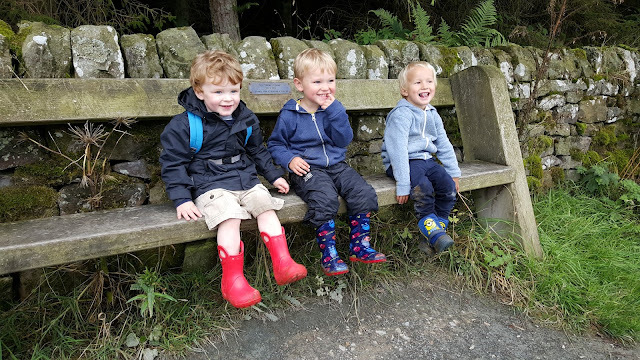 One of the great things about living in Yorkshire is the fact that we have a such a great wide range of free activities and days out right at our door step. 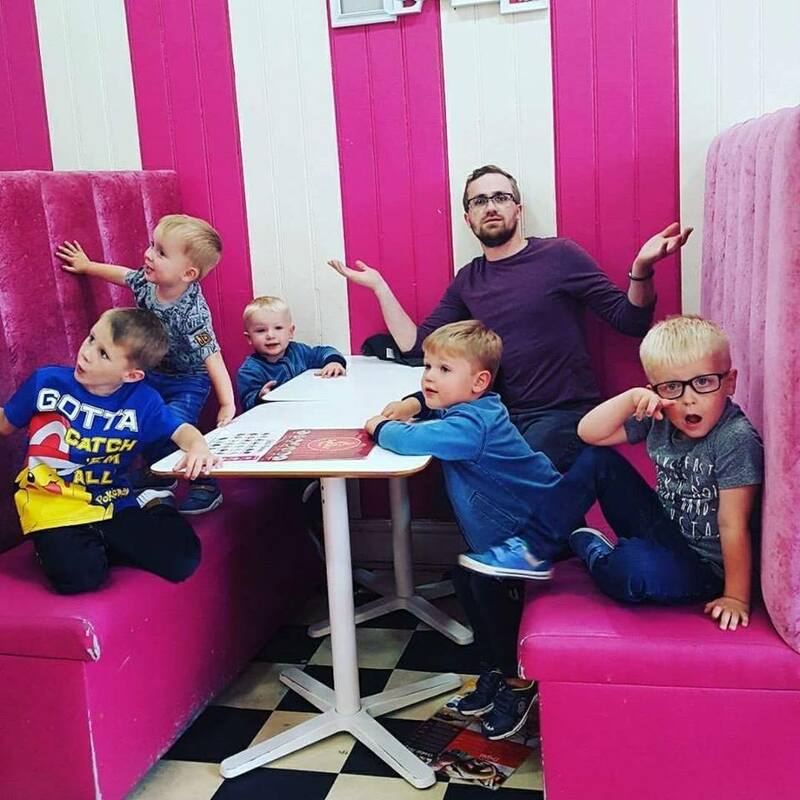 Which is made even sweeter if you have kids and are always on the look out for something new to do. 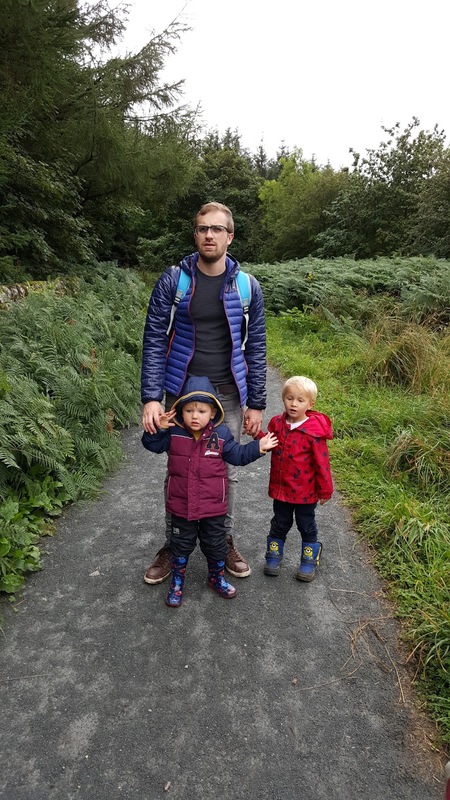 Yorkshire Water are making a big push for families like mine to get out of the house and enjoy their reservoirs walks. 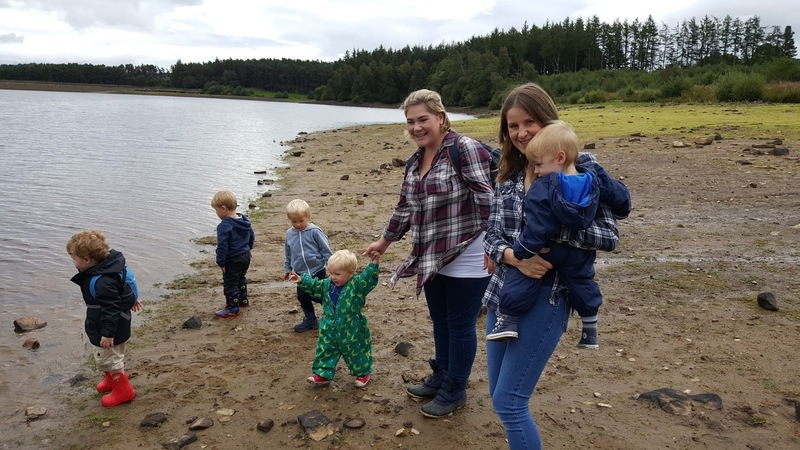 To show you how you can enjoy the land we took our family and friends along to Fewston and Swinsty Reservoir. 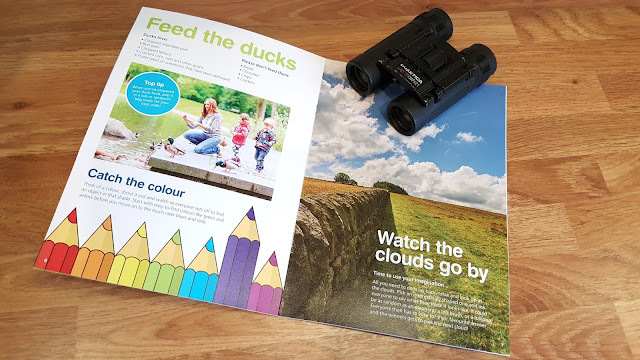 We got our hands on one of Yorkshire Waters brilliant activity pack, a guide you can download for free from the website if you click here. The free outdoor activity pack has some great tips, fact and tricks for getting everyone outside and most importantly enjoying it! For those of you that don't already know much about Fewtson Reservoir, it is located in the Washburn valley north of Otley and west of Harrogate in Yorkshire, England, just off the A59. Built in 1879, the reservoirs capacity is about 3.5 million cubic metres. 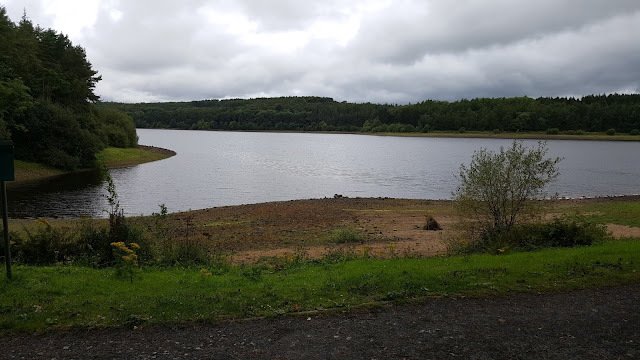 The overflow from the reservoir feeds directly into the adjoining Swinsty Reservoir. 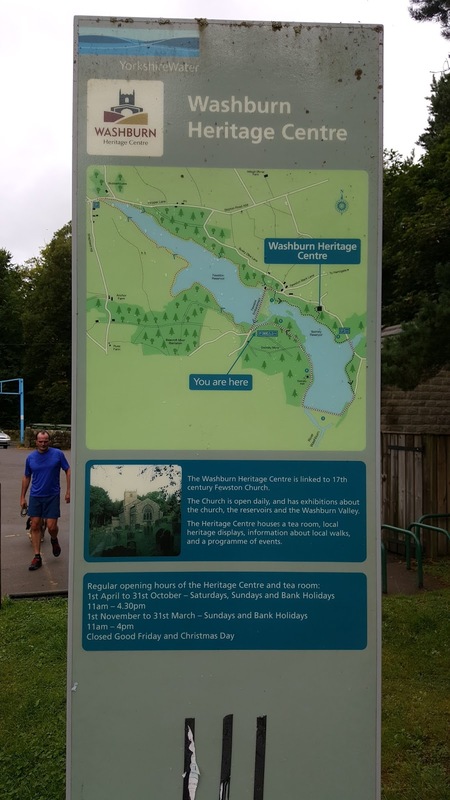 To walk the nearly 4 mile route it will take you around 2 hours! Before we got our skates on we decided to pack-lunch, there is nothing more motivational than the promise of a good lunch to weary walkers. 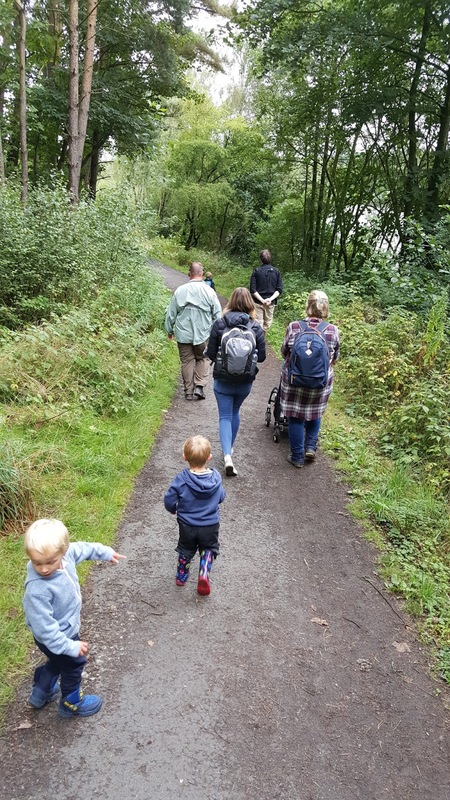 Whilst the path around both reservoirs is well kept and accessible to those with prams and or wheel chair, it can get a little bit muddy in the wetter weather. So we packed our best wellies and water-proofs, just in-case the weather turned, we advise you do the same! Just off North Lane they have a main car park that it free to use for all visitor. 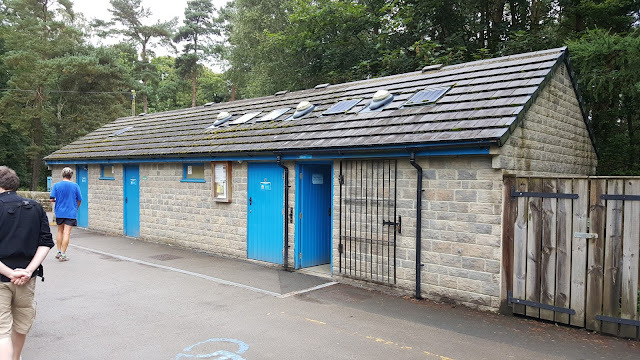 The main car park also house a good number of picnic benches and open space for those wanting to relax and or have a picnic after a good long walk. 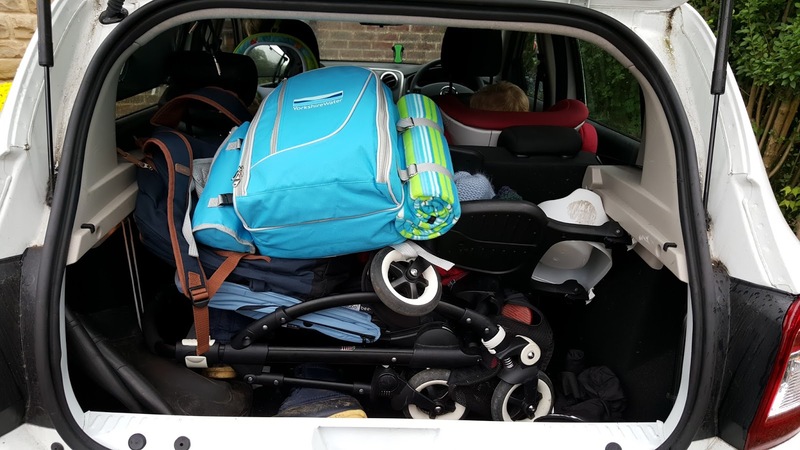 Within the car park there is also toilet facilities so for those with young children or weak bladders it is ideal to visit before setting off on your adventure. It is also worth noting that there is often an ice-cream trucking located in the car park in the warmer months. They don't accept card so make sure you take along some change, otherwise you will have some very unhappy children and or adults. 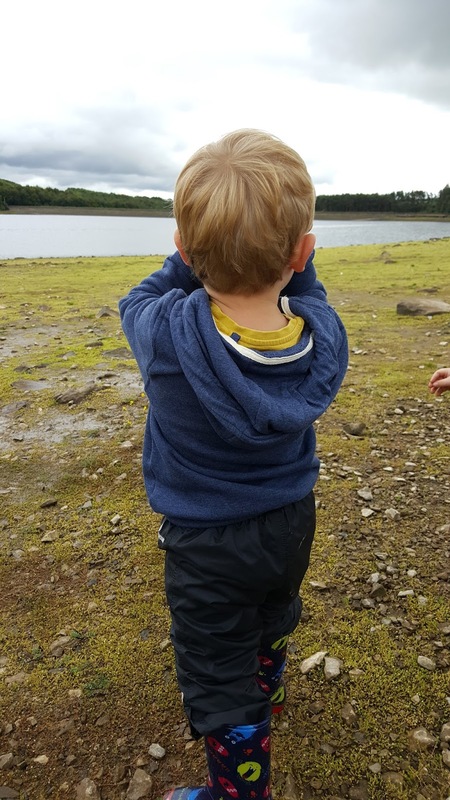 The reservoir is a sight to behold, a vast open space with buckets of wildlife around the area for both young and old to enjoy. Along our we saw many fishermen who were happy to stop and chat, showing the boys their bate and kit, one even gave us a demonstration. The great thing about the walk is that the young boys could make their own way around, the path was clear and open enough for them to explore and play safely. 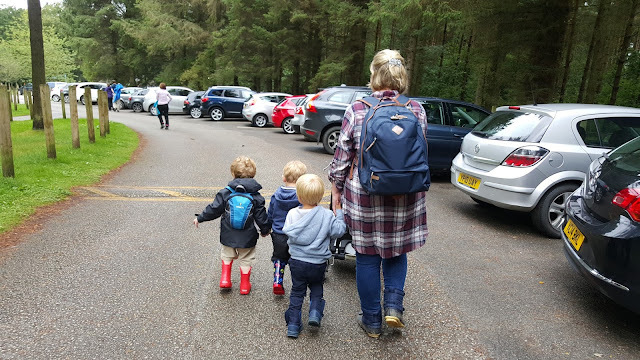 Even in the muddiest section the prams had no problems getting past. 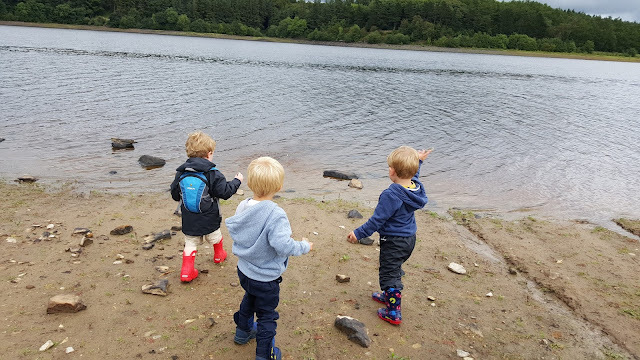 After a twenty minute walk from the car park we came across a fantastic opening where we could get close to the water. We taught the boys to skim-stones, as well as learning about what floats and sinks with stones and sticks. 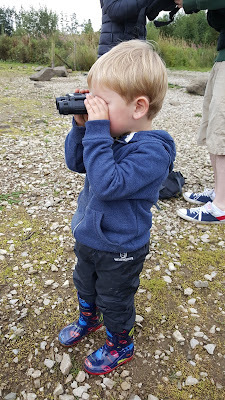 We then turned to bird watching, armed with our binoculars we wanted to track down ducks so we could walk around to feed them frozen peas. The boys were also looking at the cloud to see if they could see any funny shapes or animals. 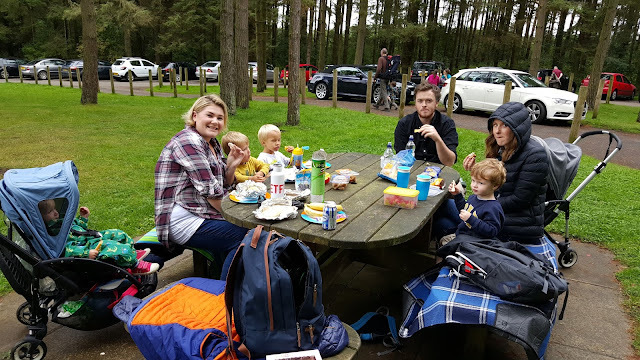 Luckily for us the rain was starting and stopping so we opted to returning to the car park for our picnic instead of findings somewhere along the track. 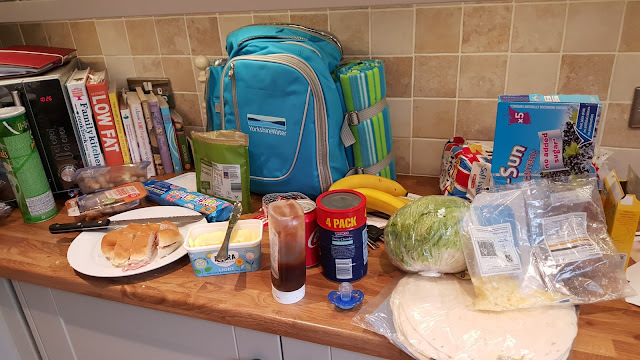 Using our Yorkshire Water picnic bag to serve up our treats and the rug to keep our bums dry. 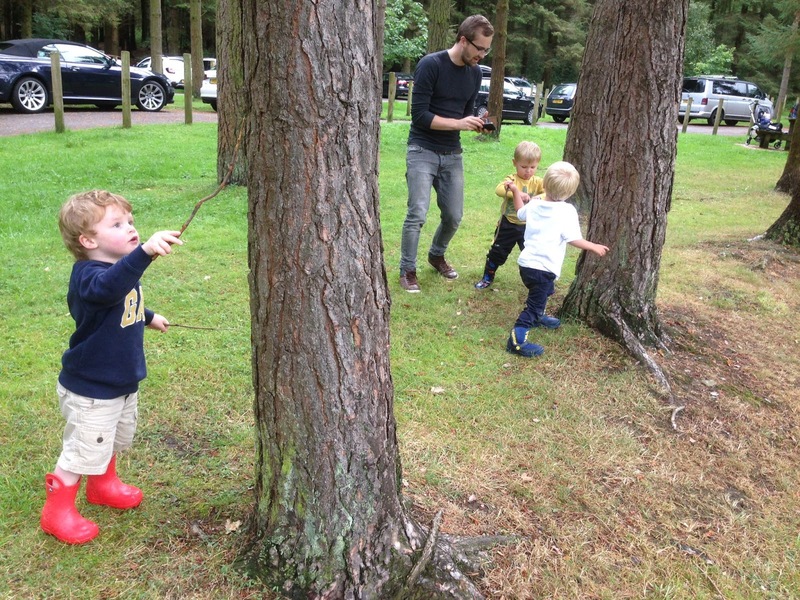 The boys didn't sit still for long, even though they were exhausted we found entertainment in using fallen branches and sticks to make music on the trees.